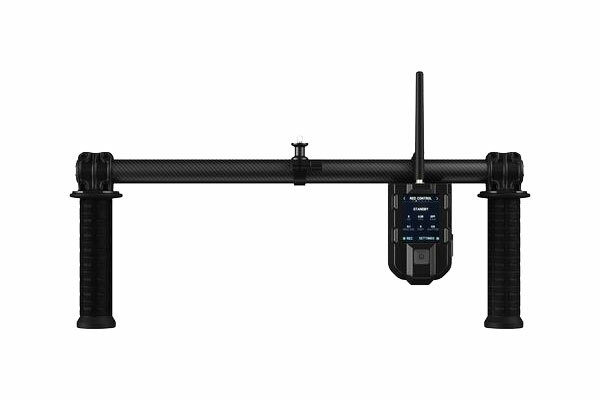 Freefly’s series of MōVI gimbals have made handheld shooting easier and more stable for years — each new product bringing a new level of innovation — and the MōVI Pro Handheld Bundle is no different. 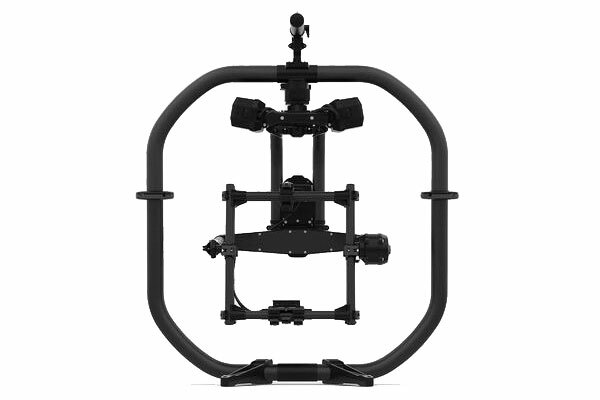 The MōVI Pro motorized gimbal stabilizer can handle cameras weighing up to 15lbs (≅6.8kg). 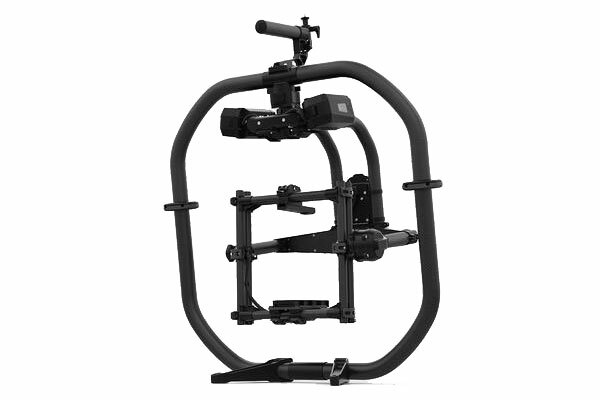 Combining it with the MōVI Ring Pro allows shooters to get high and low shots easily by creating a grip that goes above and below the stabilizer itself; not to mention the built-in stand for instant set down and quick pick up. Further combining it with the MIMIC controller allows for dual-operator configurations. The MIMIC has Bluetooth and 2.4GHz radios built-in for device and accessory communication.